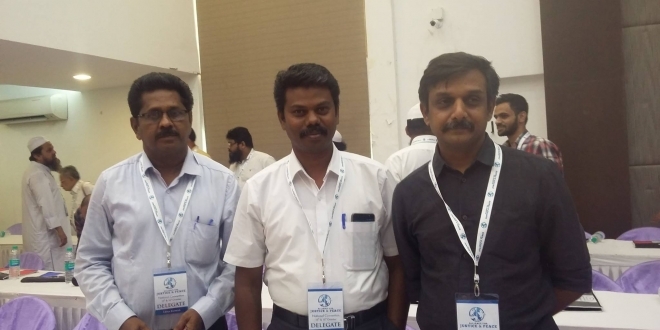 An Indian national level federation of political activists was formed against BJP-Hindutva. The federation has declared its objective as to fall the Fascism of BJP-Hindutva at India level. 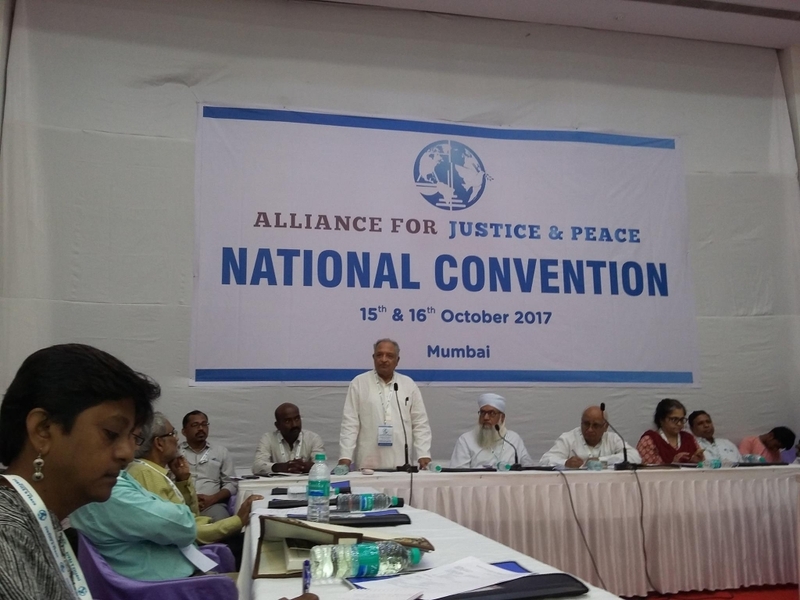 Today, under the leadership of former Supreme Court judge Mr.P.P.Sawant, the “Justice and Peace Federation” was formed and it consists of social activists who stood for peoples’ causes. All activists, in one voice, registered the need to fall the BJP-Brahminical government built on Hindutva Fascism. The concept of Brahminism is a fascist ideology which is against democracy were the open views registered by activists from various states like Punjab, Rajasthan, Gujarat to Karnataka, Maharashtra, and Andhra. Further, they factually recorded that the fascist ideology works against all sections of society. Almost everyone put forth the argument that Brahminism is an ideology of dominance. 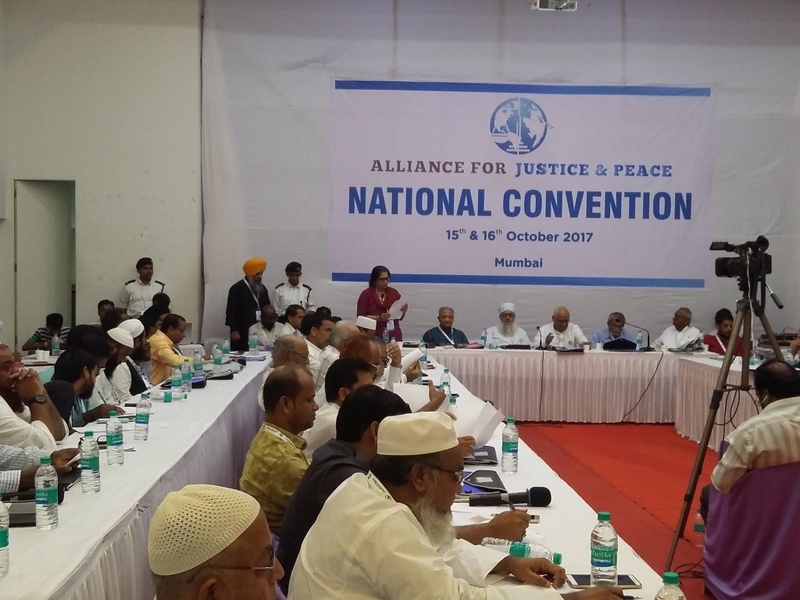 The conference conducted for the past two days (15, 16/10/2017) at Mumbai, brought together the activists from various background. Former Mumbai High court judge Mr.Kolcha Patel, editor of Alfarkhan magazine Mr. Khalilur Rahman, All India Backward (SC, ST, OBC) and Minority Communities Employees Federation leader Mr. Vaman Meshram, Comrade Teesta Setalvad who is leading the legal battle for Gujarat riots, revolutionary poet Comrade Varava Rao took part in the conference which was attended by the May17 movement coordinating team, as well. Dalit activists, Women rights activists, Muslim camaraderie organizations, Human rights organizations from different states such as Rajasthan, Maharashtra, Karnataka, Delhi, Kerala, Tamil Nadu, Andhra participated to form this federation and released the “Mumbai Declaration” today, 16/10/2017. 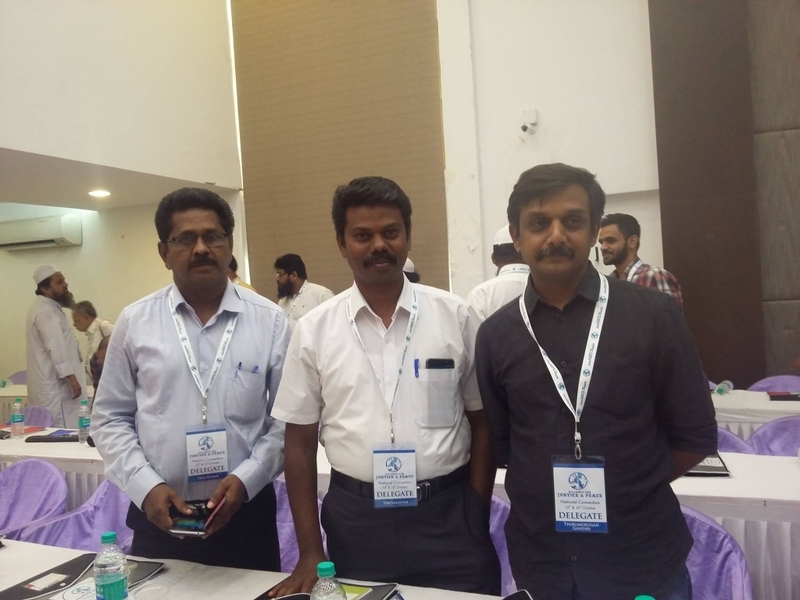 Around 150 representatives attended the event, including SDPI party’s Tamil Nadu leader Com.TehelanBagavi, Tamil Tigers party leader Com.Naagai Thiruvalluvan, Popular Front of India Com.Ansari along with May17 movement coordination team. Until the Aryan Fascism is defeated, the May17 movement and its camaraderie know no rest.